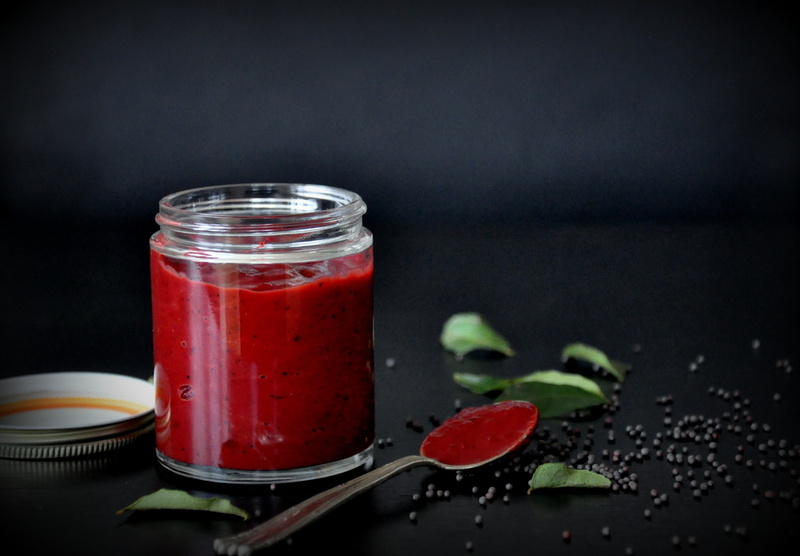 This all-natural indian-style chutney made with fresh beets, raisins, tamarind and spices is a deliciously balanced sweet & spicy condiment on crackers, breads, dosas, idlis or even eggs! For a recent event, I served this chutney with kale paniyarams (pan fried semolina cakes - pics below) and the guests licked off every last bit. Truly versatile, and fast becoming a must-have condiment in my kitchen. Sweet, savory or spicy, i'll devour them any how! Never did I ever, for spicy muffins look! I think my friends, we have a baked winner!" I hate change. As I reluctantly accept that we're in the midst of winter, I needed something to look forward to as we inch towards spring. For me, food is the answer. In fact, food is the answer to most questions. So as we move from one season to the next, I adapt by immersing in new discoveries, relentless failures and as a result, highly acclimatised taste buds. For few can match the warmth & comfort of a pretty plate of food. I applaud extraordinary. I smile at eccentric. And I adore weird concoctions. Chana Masala or Chole is one of the most common and loved dishes of Northern India. It consists of a semi-dry curry made with chickpeas, and seasoned with spicy and tangy spices, simmered for hours. Probably the most common way to devour this delicious dish would be as Chola Bhatura or Chickpea Curry eaten with leavened Deep Fried Bread. Mmmm, it’s hard not to salivate just writing about it. 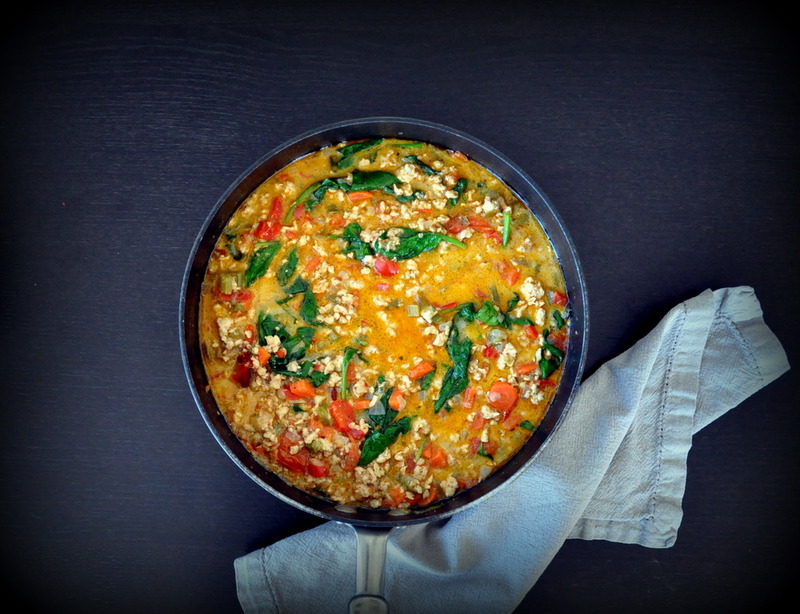 This dish also happens to be really versatile. How you ask? Read on.